Image download, text and formatting by Jacqueline Banerjee. 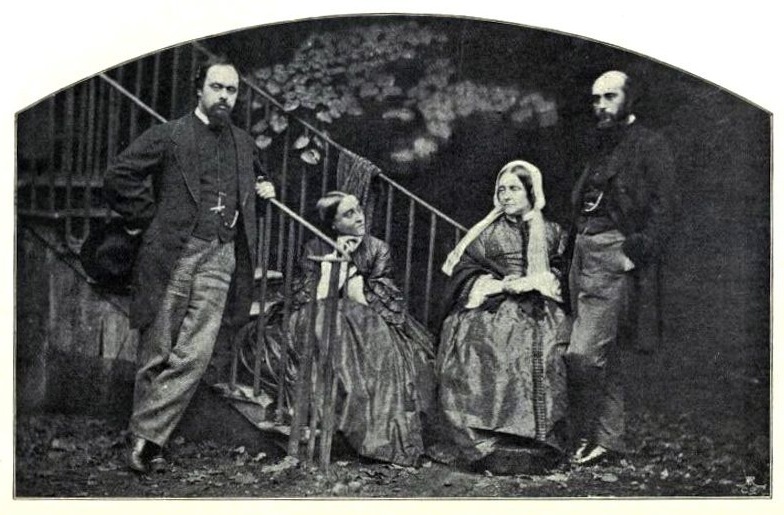 You may use this image without prior permission for any scholarly or educational purpose as long as you (1) credit the source and (2) link your document to this URL or cite the Victorian Web in a print document. Collingwood, Stuart Dodgson. The Life and Letters of Lewis Carroll (Rev. C. L. Dodgson). London: Unwin, 1898. Internet Archive. From the Fisher Walsh collection, University of Toronto. Web. 11 May 2015.